The MoneyLab program can also be found as text/links here and here. Check out the abstracts of the contributions. The cryptocurrency spectacle might not be over yet, but its spectacular boom and bust has given way to the banality of the blockchain, to a more subtle and pervasive set of effects. So what is happening in this current post-hype situation? Imaginaries of a “cashless society” are becoming very real now, a vision rapidly being realised through cryptocurrencies and other token-based digital moneys. Banks are anxious to avoid falling behind. If institutions start to worry about “disruption” and “not being digital enough”, the tides might really start to shift. Yet going beyond finance to think more broadly, the affordances of blockchain applications allow for novel forms of exchange and data practices. Commercial platforms see a new architecture for extraction that might replace the crumbling ad-based model of monetisation. Artists, activists and journalists see an infrastructure ripe for critical intervention and appropriation. 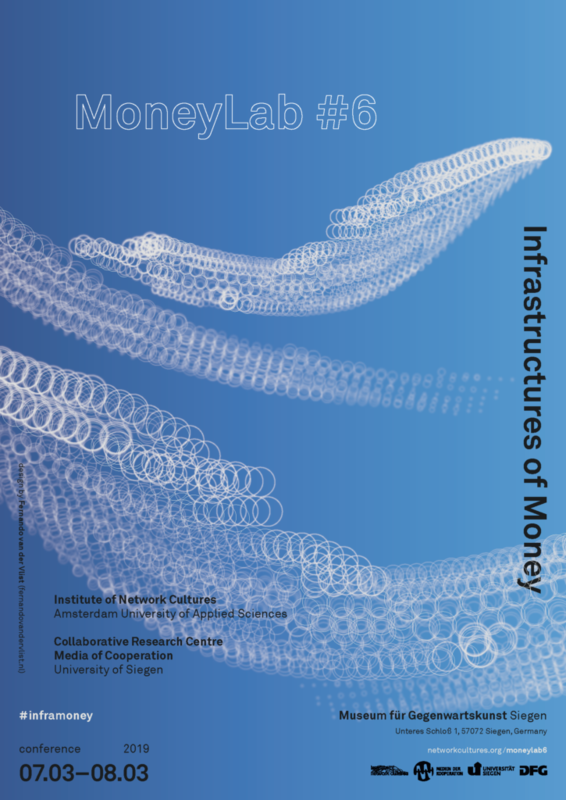 At MoneyLab #6 we want to explore the new relations between money, valuation and (digital) infrastructures. “Infrastructures of Money” addresses money both as practice and as the social infrastructure and condition for cooperation. Money is not just a number written in dollars and cents, but a medium of relation and a token of trust. 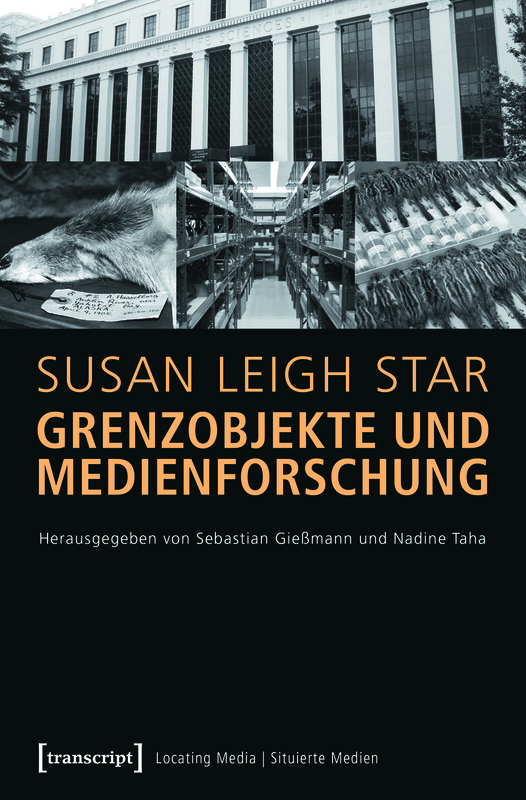 Situated in Siegen University’s broader Media Studies department, the Collaborative Research Center “Media of Cooperation” invites you to inquire into the socio-materialities of monetary and valuation practices. In the tradition of MoneyLab, we encourage contributors to critique social media, to explore practices of digital infrastructures, and to investigate valorisations of social life. We aim to address the tensions between global corporate infrastructures and local practices and enactments. What if we were capable of reinventing money as a medium of cooperation? 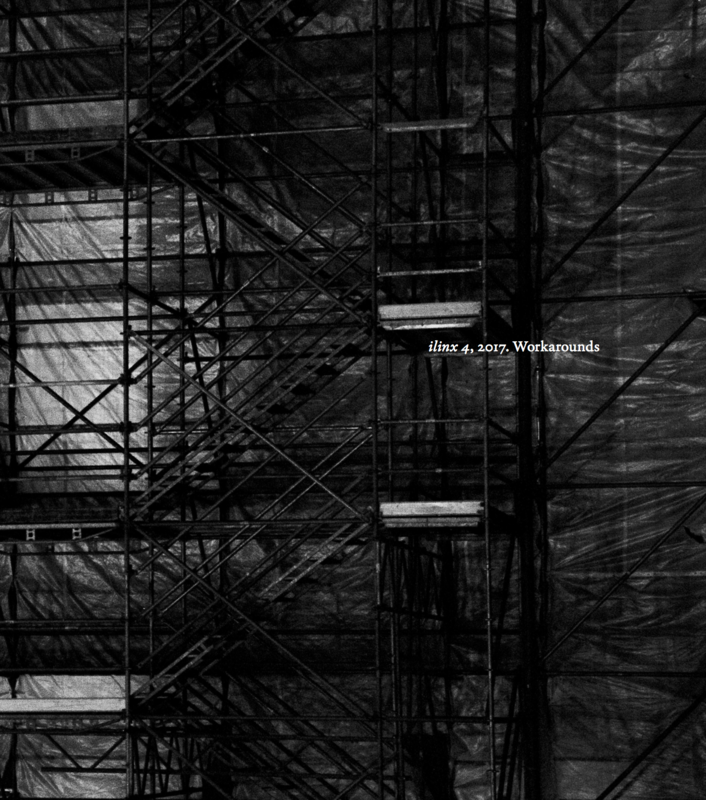 We invite artistic, creative and activist contributions on “Infrastructures of Money”. Please send your contributions to moneylab@uni-siegen.de before 31 December 2018. Money is as much a question of practice as it is of infrastructure. Things are bought and sold. Money changes hands. 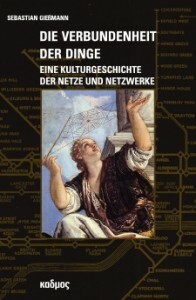 The anthropology of money has a long tradition of exploring these localised practices of exchange through ethnographic inquiries into the relations between money, gift and credit. The quantified data units of platforms and their new digital tokens of value not only introduce new standards of exchange but also challenge anthropologists to account for situated practices and global infrastructures at the same time. It seems sociality, like everything else, can be monetised. How do these changing infrastructures alter monetary practices and our account of value? Are we in need of a new general monetary theory? Financial surveillance is still on its way up. Though practices of surveillance date back to the 19th century, there is a new intensity and ubiquity to them today. Think of transnational transparency regimes (Basel III), think of new EU regulations concerning identification in payments technologies, think of credit card transaction leaks that are quickly de-anonymised by researchers. These developments foreground the fact that technologies of accounting, scoring, and subjectivation are at the core of digital and mobile network media now. How can we think about the new distributedness and temporalisation of monetary practices? And how does machine learning transform monetary valuation, algo-trading, fintech platforms, their APIs, and financial decision-making? As regimes that automatically intervene in real-time transactions, such technologies establish, perpetuate, and remediate “orders of worth”. Of course, this desire for automation has been part of every computerisation movement. But we also recognise that money often serves as a medium of heteromation and dis-automation. Financial surveillance is frequently accompanied by infrastructural frictions and calls for accountability. We want to hear about practices that explore the seams and ruptures, the moments of break down and manual intervention. There is a rich tradition of visualising financial flows going all the way back to the 1920s. In the wake of the 2008 financial crash, understanding the often opaque operations of finance suddenly became more urgent. Visualisation practices have since been taken up by a broad array of artists and activists. By following internet cables, dissecting financial architecture, and mapping the timelines of flash crashes, these maps have given us renewed insights into a notoriously complex and incredibly high speed sector. But what do we do after the mapping is over? Are there routes from the visual to the political? How can knowledge of these systems lead to new regulation, local action and increased agency? Beyond the cryptocurrency hype of the last decade, the underlying principles and technologies known as the blockchain have now become widely dispersed. From health to academic research, energy to governance, copyright law to fine art, actors and organisations in various social fields are exploring the blockchain. Unleashed from its niche origins in cryptography and electronic currency, the blockchain’s data decentralisation is now held up as the solution for every problem. Sustainable energy? Blockchain! Higher quality research? Blockchain! Fairer globalisation? Blockchain! Today the blockchain is everywhere. But just as important as its ubiquity is its perceived maturity. No longer the risky venture of the startup or the experimental tinkering of cypherpunks, blockchains are quickly becoming part of commercial platforms with significant investment that implement the concept at scale. Alongside these corporate implementations, the blockchain has also found its way into civil society, grassroots initiatives, NGOs, and art institutions. Yet the ‘blockchain’ is ambiguous and open-ended. Whether impressive, peculiar, or even corrupt, each implementation asserts its own version of what a decentralised data practice means and what it should be used for. In this varied landscape, the tensions that make up its ‘trustless’ transactions—secure and transparent yet anonymous—become blurry or sometimes even mutually exclusive. In practice, excluding trust might require consent, or registration might trump anonymity. As new flavours and understandings of the blockchain proliferate, how can the blockchain be used “for the good”? And what are the real sociotechnical problems we need to address? Like many places in the world, Europe is witnessing the establishment of a new political landscape where populism plays a major role. How does finance feature within this? How would the 5 Star Movement in Italy establish national sovereignty over the financial sector? How does the ECB and Brussels respond to all of this? And what is the state of Eastern European nationalism in this post-Brexit age? From its libertarian origins to our contemporary moment of alt-right nationalism, cryptocurrencies have always been as much a political vehicle as a strict medium of financial exchange. The monetisation of the social is proliferating far beyond the crude ad-based models on early social media platforms. From influencer marketing on Instagram to third party app economies built on platforms and the constant re-valorisation of social media data in rankings, ratings and analytics, we ask how emergent digital infrastructures monetise the social today. At the same time, we seem to be witnessing an emerging socialisation of money, from financial literacy communities to DIY investment schemes and financial products that cut out the middleman of the bank. How will our social lives be the foundation of new economic models and how is the socialisation of money informing the financial sector? The MoneyLab network was founded by the Institute of Network Cultures in Amsterdam. MoneyLab considers, critiques and intervenes within our new digital economy. It is a network of artists, activists, and geeks experimenting with forms of financial democratisation in contexts such as crowdfunding, cryptocurrencies and the blockchain, cashless society, and Universal Basic Income. 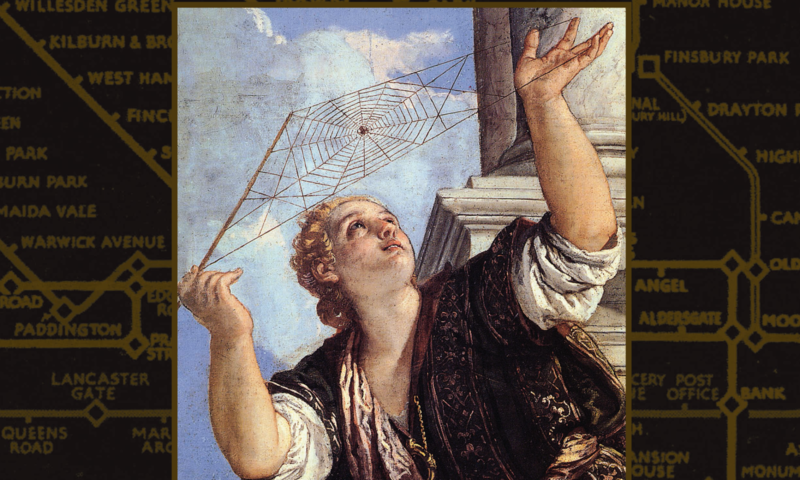 We question persistent beliefs, from Calvinist austerity, growth, and up-scaling, to trustless automated decision-making and freedom on the dark web, from (anarcho-)capitalist dreams of the days of yore to the special sauce of neoliberal entrepreneurialism and its right-wing libertarian counterparts. The black box of finance has been etched into the imagination of the public and there has rarely been a more generous context to manifest working alternatives for the 99%. Cooperative platforms, decentralised technologies and direct democracy movements indicate profound attempts to rebalance the distribution of wealth and power. As resistance towards poverty, precarity, tax havens, algorithmic speculation, and financial crimes grows, the challenge ahead is to find ways to improve and sustain such financial experiments and to intervene in current debates both inside and outside of our established political systems. Moneylab #6 will take place from 7-8 March 2019 at the Museum für Gegenwartskunst, Unteres Schloß 1, 57072 Siegen. Further information about the schedule, directions and accommodations in Siegen will be released soon. 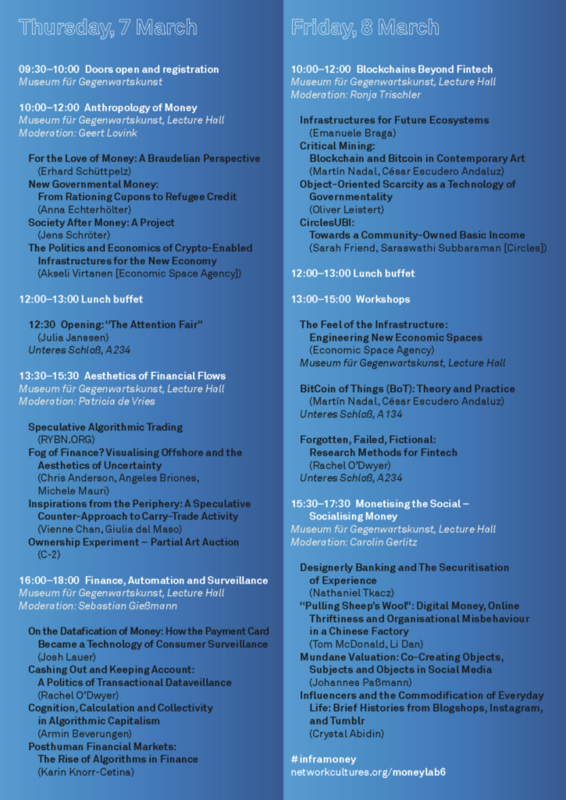 For questions about the event, please email: moneylab@uni-siegen.de. We can issue letters of invitation to help you apply for travel grants. Carolin Gerlitz, Sebastian Gießmann, Inte Gloerich, Geert Lovink and Ronja Trischler. MoneyLab #6 is a collaboration between the Institute of Network Cultures, Amsterdam (NL) and the Cooperative Research Centre “Media of Cooperation”, Siegen (DE).